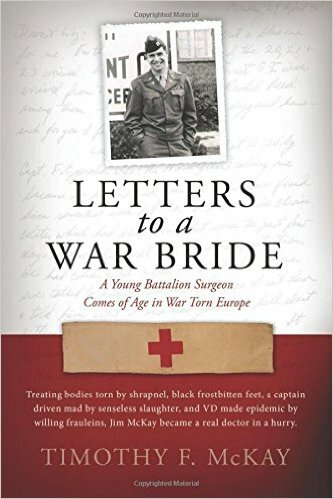 September 22, 6:00 pm, Book Signing, 7:00pm, Author Talk with Tim McKay – Tim will sign copies of his book, “Letters to a War Bride,” from 6-7 then present his talk “Search for My Father’s War.” The book and talk are the culmination of three years of reading his father’s wartime letters and the 25 day trip to Europe to discover the people and places he described. September 25, 10am-noon, Coffee Hour – join us for a cup of coffee or tea, a sweet or two and good conversation. Suitable for all ages! September 28, 7pm, Board Meeting — Meetings are open to the public. October 1, ALL DAY, Fall Foliage Day in Peacham – The library will be open at 9am and close at 7pm. 10am – noon, Book Signing – Peacham authors will sell / sign copies of their books. 6:30pm, Free Movie –The film stars Ellen Burstyn as the owner of The Spitfire Grill. October 2, 10am-noon, Coffee Hour – join us for a cup of coffee or tea, a sweet or two and good conversation. Suitable for all ages! October 3, 10:00 am, Story Time – Read with a horse – There will be a special guest at story time – a miniature horse! Stories will be about horses and other animals that help people.